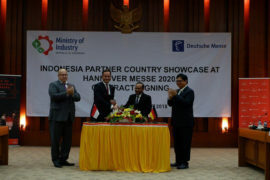 Its presentation at Hannover Messe is highly practical, with a strong focus on solutions. The system supplier is addressing the current challenges facing plant engineers/operators and IT decision-makers under the motto “Our Expertise. 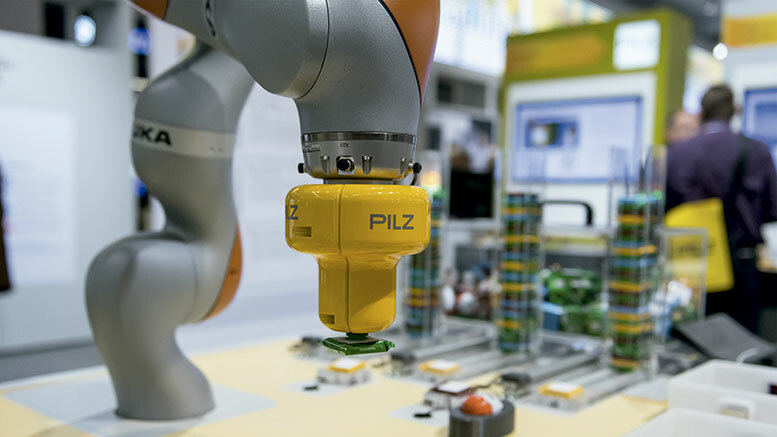 Your Benefit.” The spotlight will be on topics such as Industry 4.0 (including IT), machine uptime, operational reliability, energy efficiency and efficient design/order processes. Rittal will be using an Industry 4.0 (Industrial Internet) showcase to reveal how cooling units communicate with higher-level systems. Product highlights will include the new RiLine Compact busbar system and the new Blue e+ chillers. How can companies implement Industry 4.0 solutions and ensure quick and easy data centre construction? How can systems and people be reliably protected against risks? How can power consumption be made transparent and significantly reduced? How is it possible to maintain an overview of standards? How can design and order processes be made faster and production processes automated? “We know the questions facing our customers on a daily basis and will be using Hannover Messe to provide examples of these challenges. 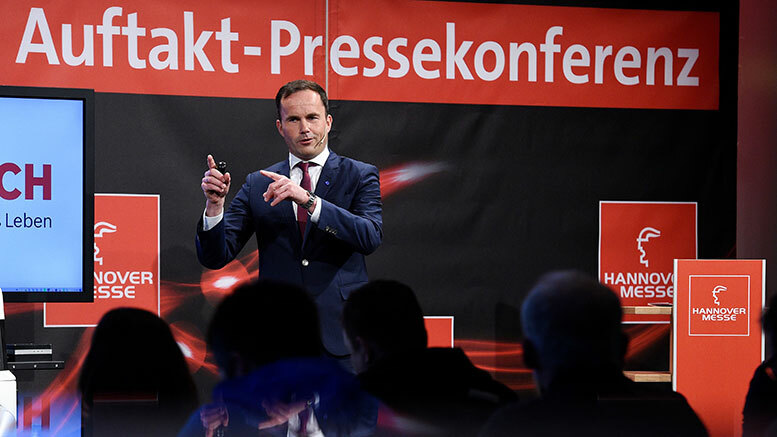 We’ll be entering into lively dialogue with our customers on a whole host of topics, discussing specific proposed solutions as an expert partner and presenting these solutions in a range of exhibits,” says Uwe Scharf, Executive Vice President Product Management at Rittal. The various themed areas will be accompanied by short expert talks. 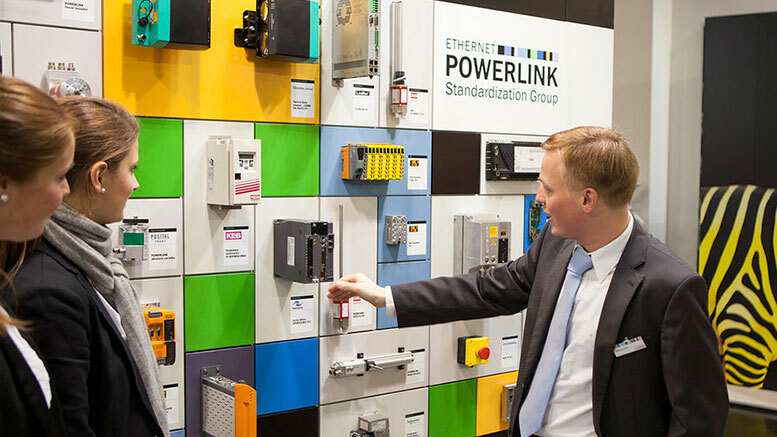 Rittal will be using a special showcase to demonstrate how smart products can improve machine uptime. This will reveal how Blue e+ cooling units with the new COM module can communicate with higher-level systems – and thus cover all the requirements for condition monitoring, error analyses and predictive maintenance for IoT scenarios. 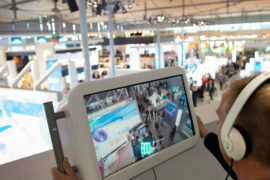 Visitors will see how providing device data on the Siemens MindSphere IoT platform and analysing it on IBM Watson’s cloud-based data analytics application can support learning-based intelligent maintenance. 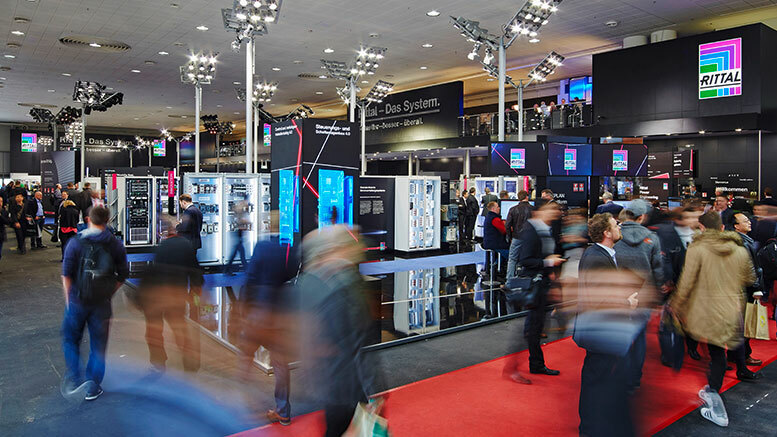 Rittal will also be presenting numerous product highlights at Hannover Messe. 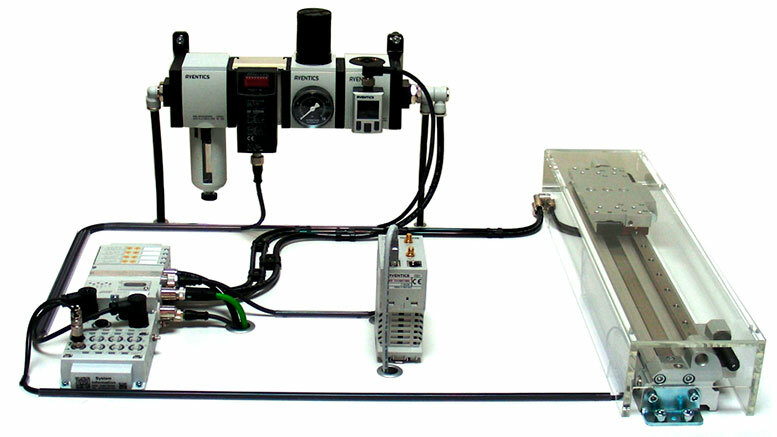 One innovation is the new RiLine Compact power distribution system. The compact busbar system for panels and switchgear with a maximum current of up to 125 A provides optimum contact hazard protection. Rittal will also be launching a series of new, quick-action conductor connection clamps for busbar technology. The push-in/spring clip technology enables fast cable assembly and connection to busbars. Other top innovations include the Blue e+ chillers for machine and enclosure cooling. Based on the success of the Blue e+ cooling units with energy savings of up to 70 percent, this technology and its components are now also being used in industrial chillers for the first time. The new units are equipped with DC inverter and microchannel technology, have an output range of 1 to 6 kW and impress with their high temperature accuracy of +/- 0.5 K.
Further highlights will include integrated cooling solutions with Blue e+ technology, the new LED system lights, the IIoT rack for industrial Internet of Things applications and a live demonstration of a high-performance computing (HPC) application. The portfolio of tools and equipment for automating control and switchgear manufacturing is also being further expanded. Amongst other things, for example, Rittal will be exhibiting a new stripping and crimping machine for automatic wire processing.